Billing and Administrative Solutions for EMS Providers. 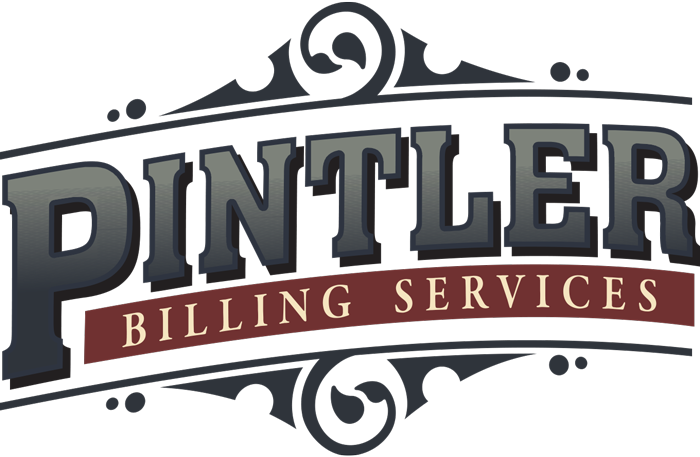 Pintler Billing Services is a full service EMS billing company, providing scalable office and consulting solutions to Emergency Medical Services providers since 2001. Our billing team members are NAAC-certified, professional billers, working together using our core values* to produce excellent results. We’d love to talk to you about a partnership to improve your billing processes and increase your revenue. 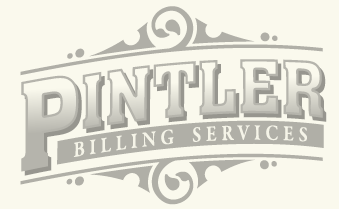 Pintler Billing Services offers a proven value in ambulance billing, and we encourage you to talk to our clients to learn about their experience with us. As your partner in billing, we will be in frequent communication, supporting you and your crew. Because we only get paid if you get paid, you have a guarantee that we will follow through on claims exhaustively to make sure that they are getting to the correct payer, have been processed correctly, and have paid at the correct level. And because our name is going on each claim too, you can be sure we are extremely careful about sending correct and compliant claims. “I have been on the job 23 years. I started working at the AFD in 1995. I was in the first group of fire fighters to complete class and became an EMT that year. 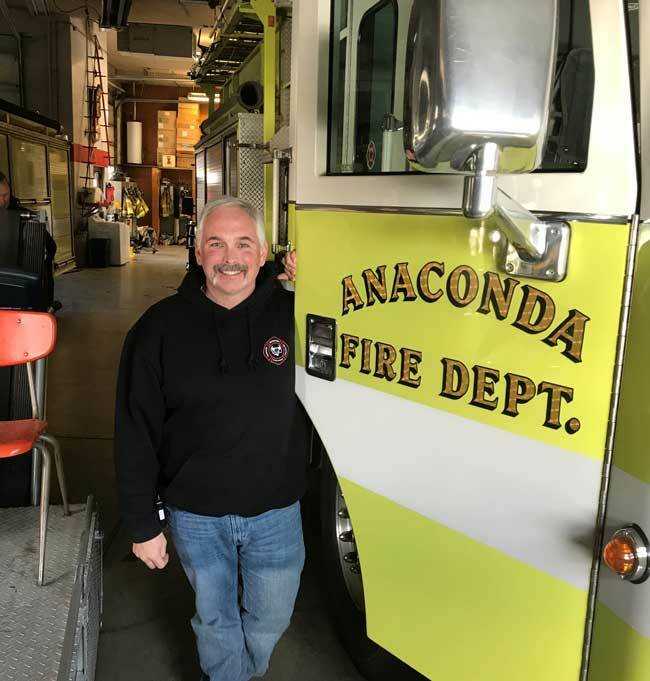 In 2007 we assumed transport services for Anaconda Deer Lodge County and to meet those needs, we advanced our practice to EMT with endorsements. Today I hold the rank of Captain and am Licensed to an AEMT with full endorsements.